It’s been a while since Polly and I get together due to changes to her work schedule. She finally got some time off on Friday and we resumed our ladies’ meet. But it will not be long as the summer school holiday is approaching soon. Once the kids are off school, so will be our ladies meet ends. 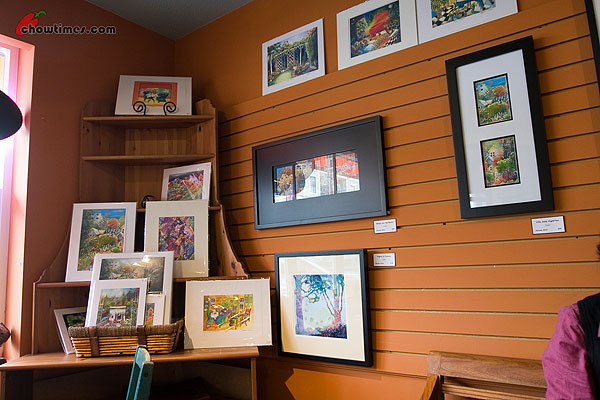 We decided to meet at Alegria Cafe & Giftware at 12211 First Avenue in Steveston Village. This cafe is opened daily from 8 am to 4 pm. This is a neighbourhood cafe. Once you step inside the cafe, you can smell the aroma of food being cooked. 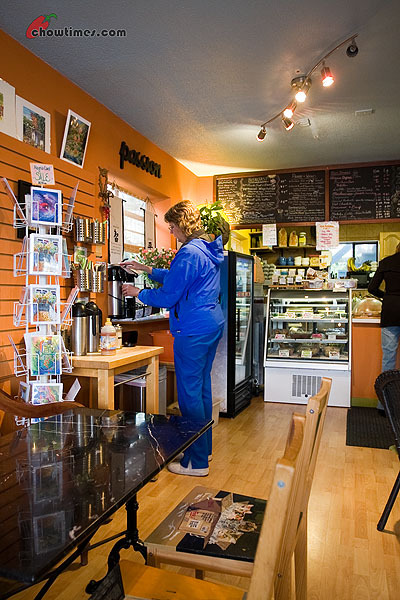 Alegria Cafe serves panini, soup and baked goods. It is a self service cafe where you help yourself with the coffee and cutleries and there are also bins for used dishes. By 10:30 am, this place gets quite busy. 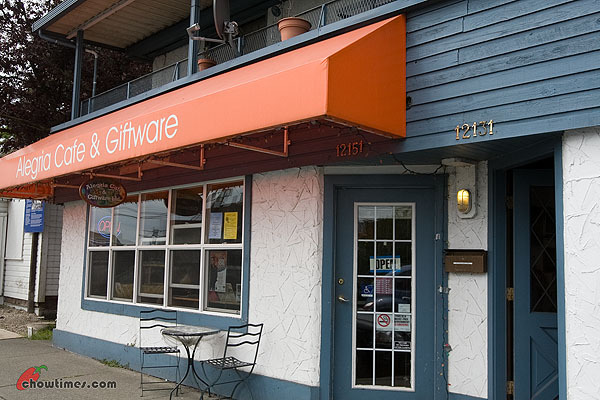 As the name suggests, this is not only a cafe but a giftware store. There are paintings, artworks and jewelry on sales. The artworks are hanged all over the walls as decorations too. Even the chairs are painted with lovely motives. Updated: 4th Nov 2014; This restaurant is closed. We had come to like Jubilant a lot. That is, we as the whole family and not just Suanne and I only. We first visited Jubilant almost two months ago and since then, we had been to Jubilant four times already. It helps especially when both Arkensen and Nanzaro likes the restaurant also. Its rare especially when our boys favourite restaurants are Kam Do and Banzai Sushi. Jubilant is located in the small strip mall on No 3 Road and Browngate Road. 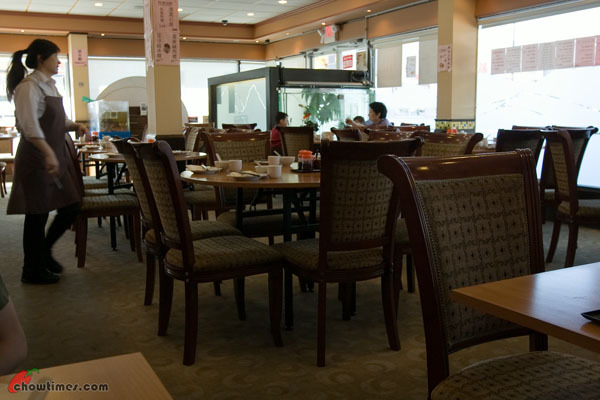 This is the same strip mall where Golden Spring Szechuan and the No 1 Shanghai Restaurant is located. 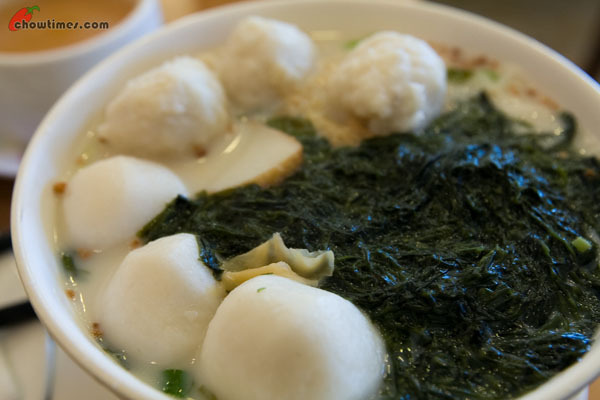 It is also across the street from Kim Ga Nae and HKYK Seafood Hotpot. So you can quite imagine parking is an issue with so many big and popular restaurants concentrated here. There is a paid parking lot next to Kim Ga Nae which has a lot of space but it is outrageously expensive. If you can’t get a parking spot here, your next next best bet is to park in Aberdeen Mall and take that long walk over. 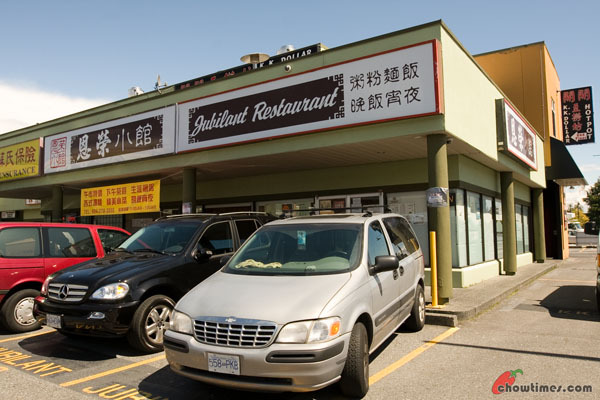 Jubilant is described as a Cantonese noodle house but we don’t associate them with a noodle house. 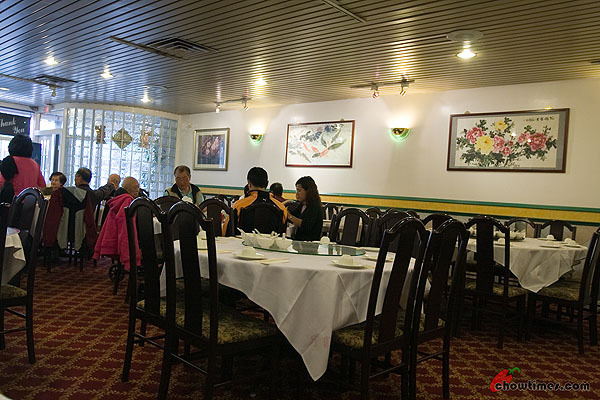 We would say that they are more Cantonese cuisine than it is a noodle house. 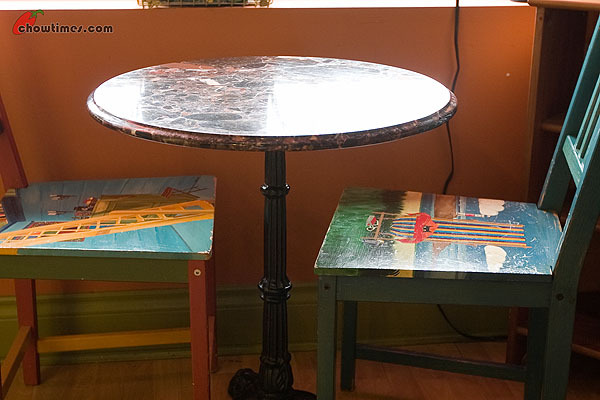 The tables and chairs are comfortable but the arrangements are also very tight. They obviously try to squeeze in as many table as they can because they are a very popular restaurant. We are lamenting again that we can’t read Chinese. 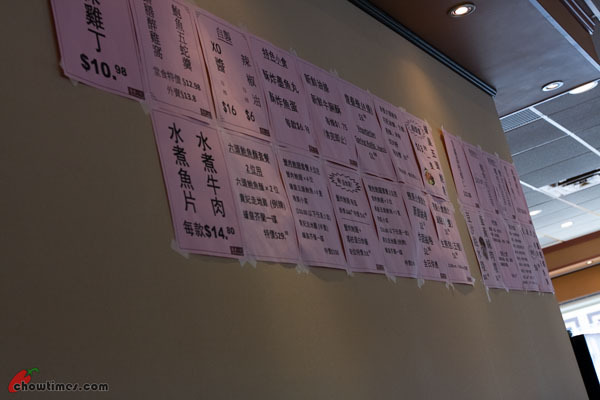 All their specials are in Chinese and pasted along all the walls and windows … nary a single alphabet in sight. Their lunch special is not bad. 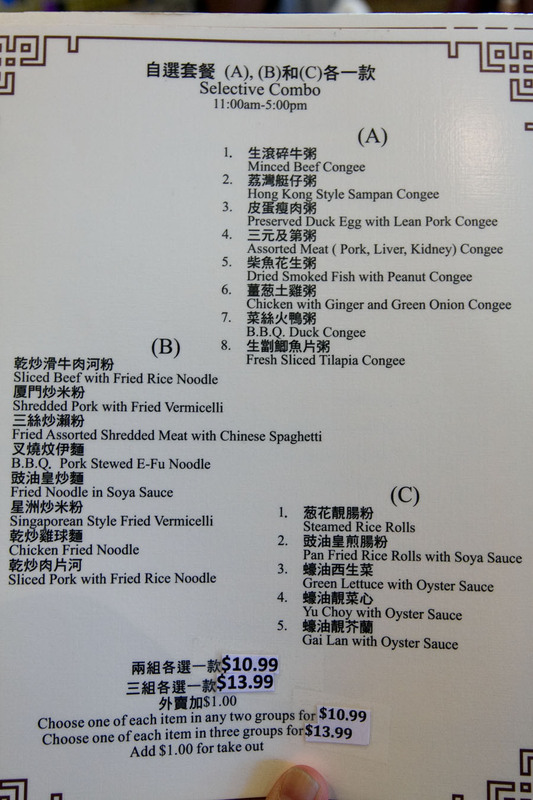 It is $8 for each of the 20 items and that includes rice and soup. 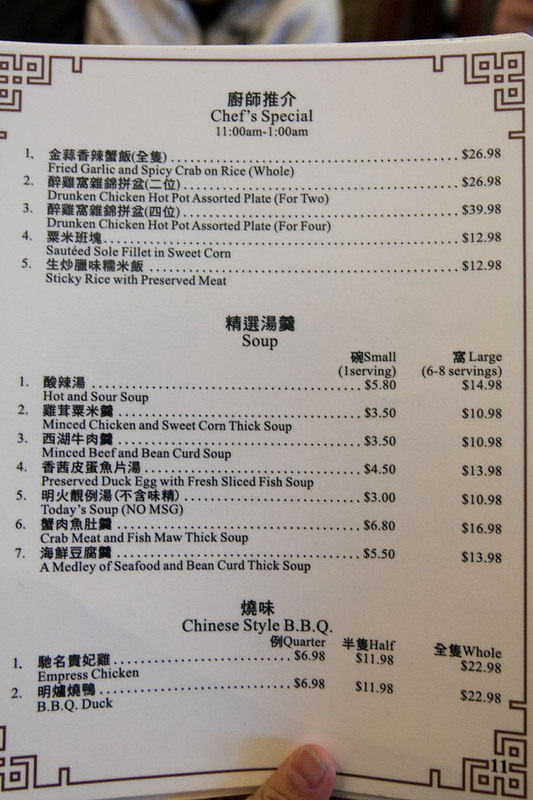 You may click on the menu above to show a larger image if you want to read the small prints. We were drawn to their Chef’s Specials. 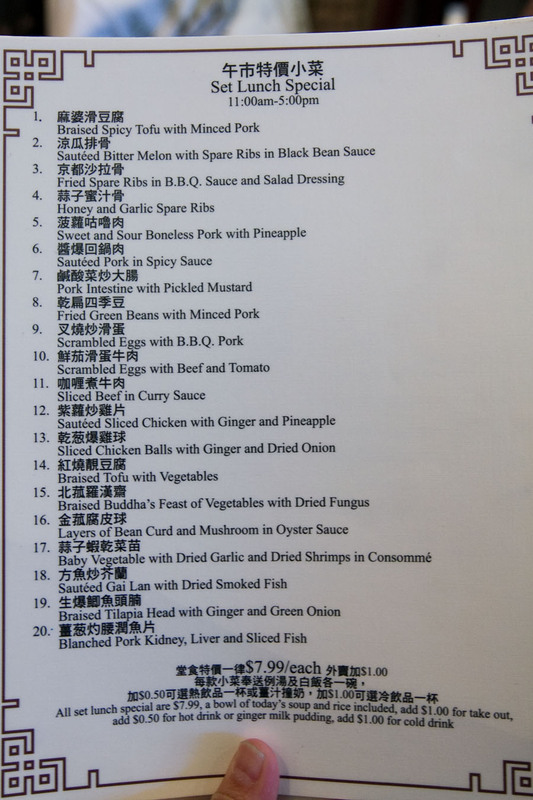 The Drunken Chicken, which we ordered, is my favourite. I liked it so much that we had it three times out of the four visits here. Their other specialty is the Empress Chicken. The combos are for those who likes variety. We did not try this at all but it looks like something we would go for breakfast. 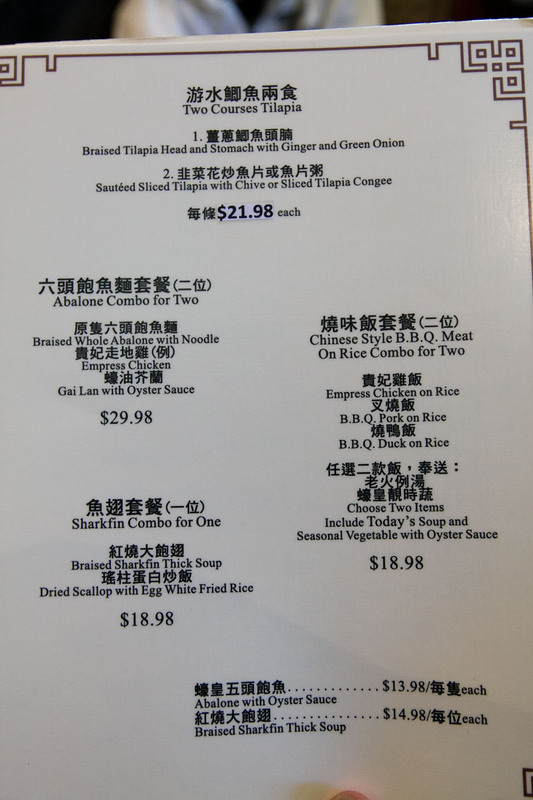 These combos are quite expensive ($11 for two choices or $14 for three) … but not if they serve full sizes for each choice. See what I mean when I say that they are not quite a noodles restaurant? They also serve more expensive dishes too. Their menu is so full of my favourite kind of food. 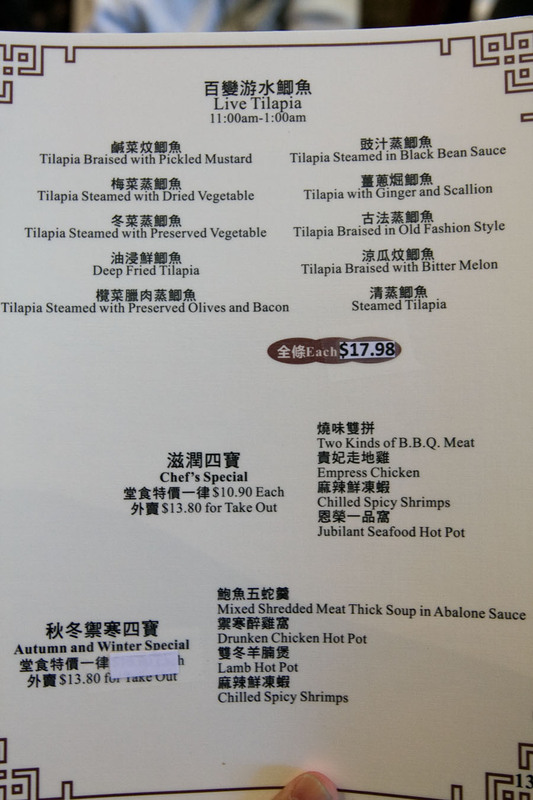 That is not including all the specials on the wall. There are also $6 lunch specials together with drinks too. Overall the prices are quite cheap for the quality and that is what we love about Jubilant. 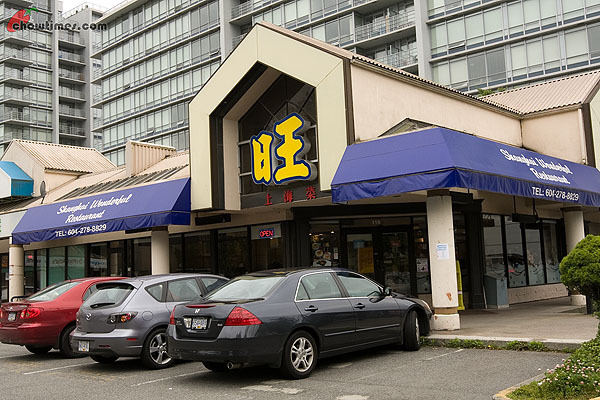 We came here looking to try the CRA award winning noodles but ended up discovering more than just noodles. 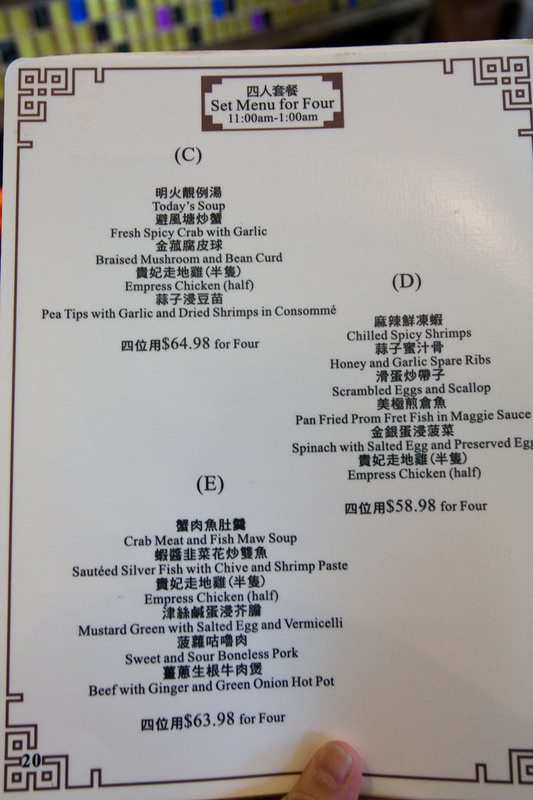 The Jubilant Restaurant won silver in the Cantonese Noodles category with the dish above. 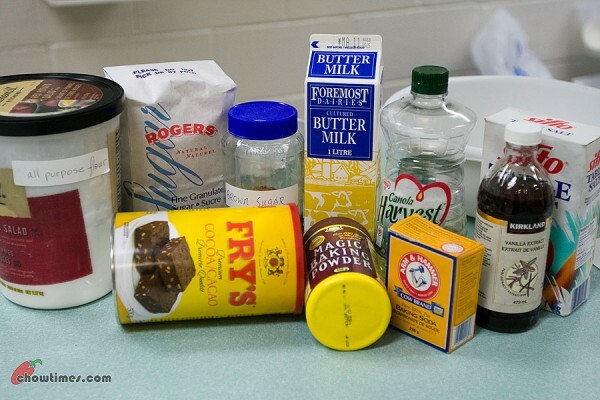 Ken, one of the seniors in the South Arm Cooking Club for seniors, shared this recipe in the kitchen. 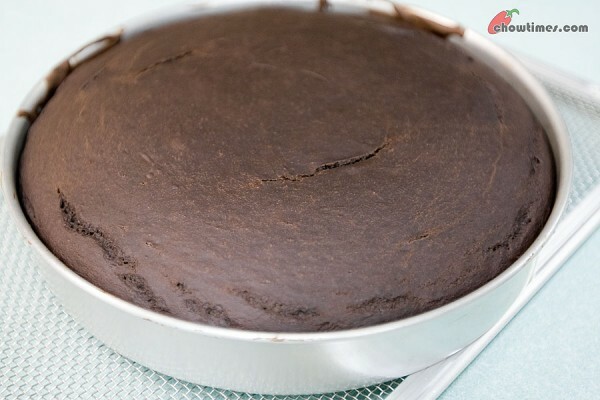 According to Ken, this Chocolate Snacking Cake is like brownie except that this has leavening and it’s eggless. 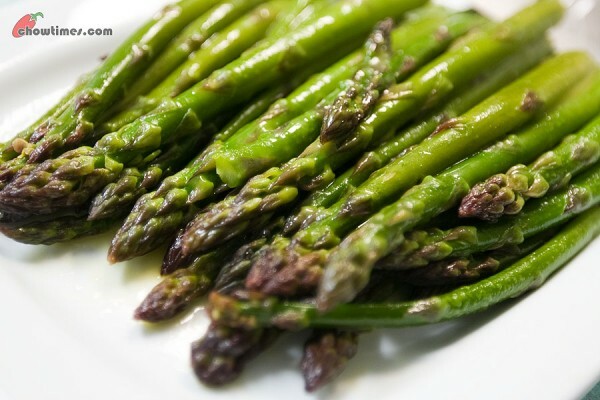 Asparagus is a seasonal vegetable and spring is the best time to enjoy it. 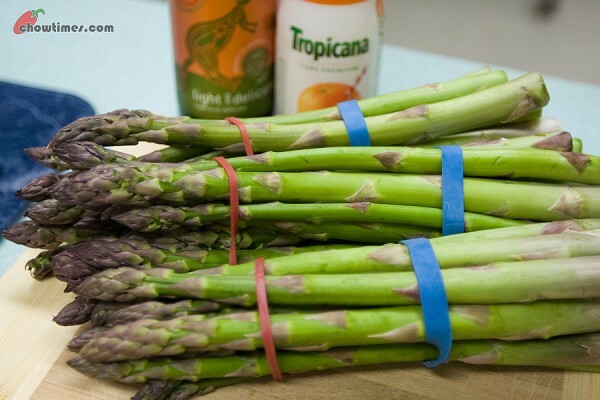 This Orange Glazed Asparagus is easy to prepare and the orange juice reduction adds sweetness to it. 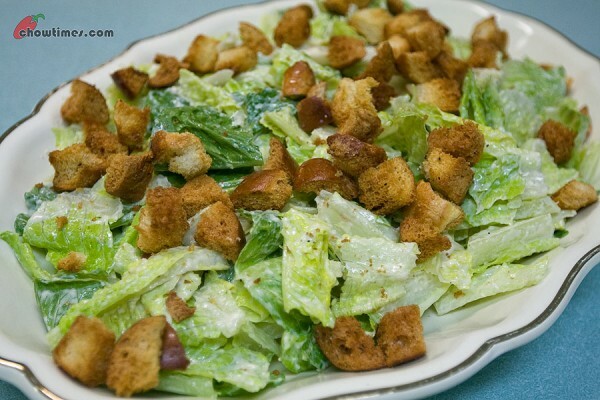 This creamy, rich and savory Caesar Salad tastes just like your favorite Caesar Salad except that it’s leaner. The secret in this No Guilt Caesar Salad recipe is using silken tofu as the base instead of egg yolk. 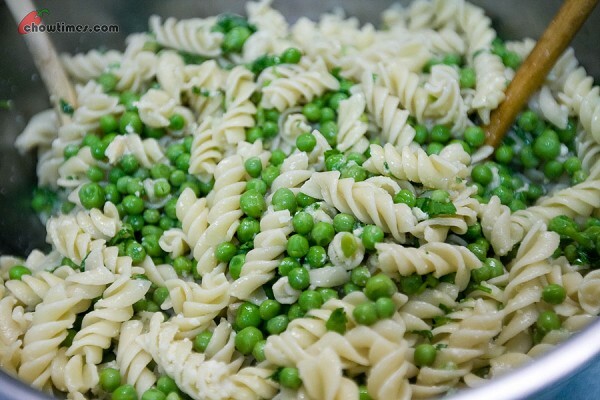 This Lemony Pasta Salad with Peas is a lovely side dish for chicken, fish or lamb. 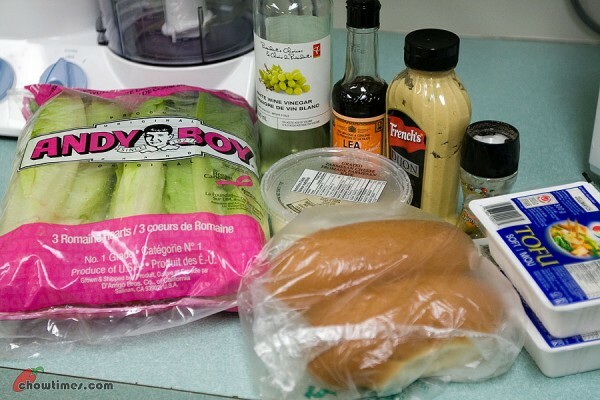 If you’d like to make it a more substantial meal, you can add one can of tuna, drained and flaked. Charlene prepared another sumptuous meal for the South Arm Cooking Club for Seniors again. 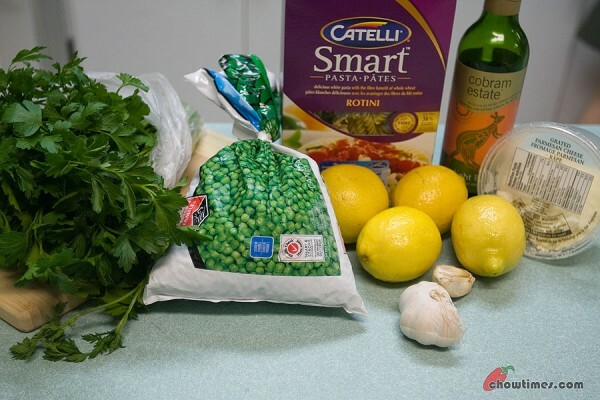 This time, there are 5 simple and healthy recipes. 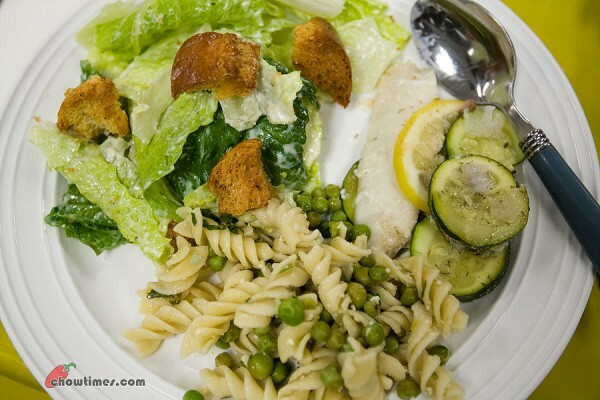 The first recipe is called Fish en Papillote which is a fancy term for fish wrapped in paper. In this recipe, the fish steams in its own package. 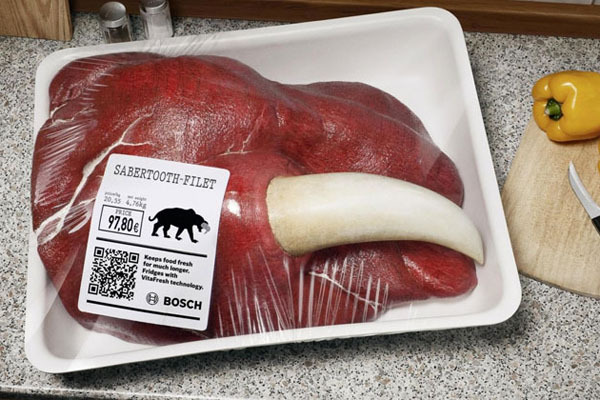 It’s a wonderful meal for one. I guess I dropped the ball yesterday. It is one of the rare days we did not post anything for the day. We had been focused on other things. You know, like things that normal people do everyday — like doing nothing. It is great to come home from work and then just laze around doing nothing and then later on going out to dinner without taking along the camera. LOL! LotusRapper and Joe had been throwing a few ideas around the plans for the 8GTCC Cantonese. 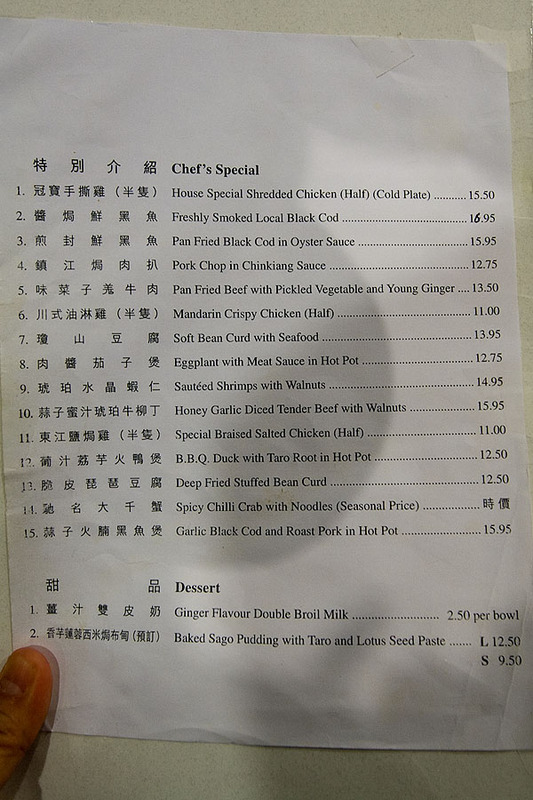 As it stands now, 8GTCC Cantonese will be doing a double dinner. On separate days, of course. 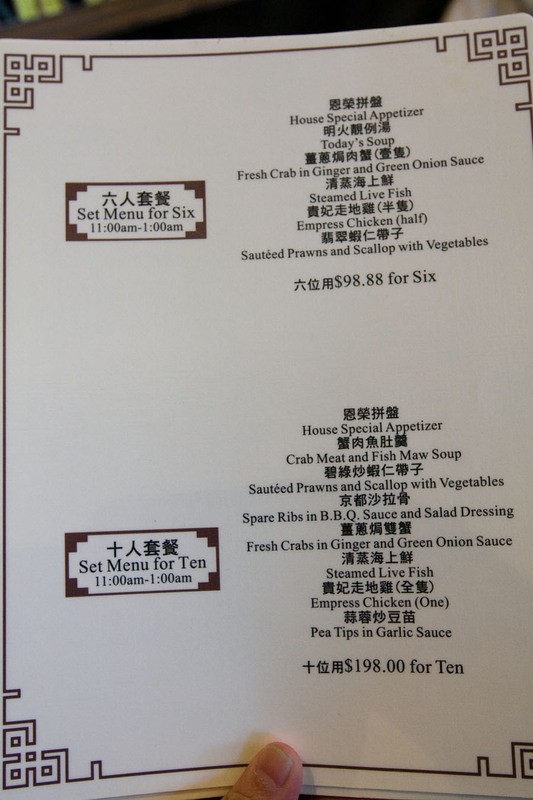 The two dinners will cover both ends of the broad spectrum of the Cantonese cuisine. For the “home-style” dinner, the Canto-Boys have up their sleeve a dinner centered around a famous regional dish which I don’t think you will easily find in Metro Vancouver. I am embargoed by them to reveal anything but I can tell you I am all excited over it. If I mention the name, some of you will know what it is as I am sure you had seen this rare-ish dish at one time or another on TV. 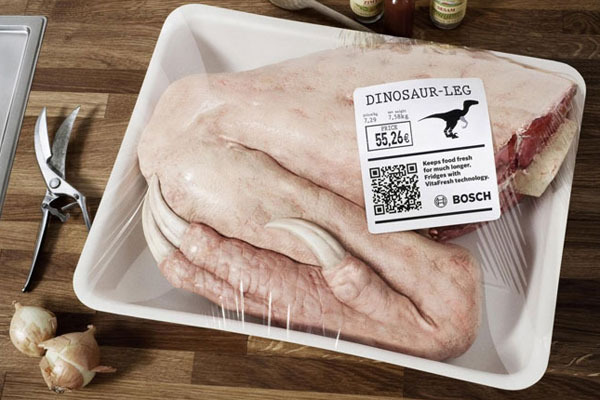 I can almost be certain that when that dish is placed on the table, everyone will “oo and ah” over it. It will be a sight to behold … and it will bring out the beast in you. LOL! Then there will be another dinner covering the “lavish” side of the Cantonese cuisine. No, the Canto-Boys are not looking at doing one of those 10-course Chinese wedding-style banquet. They are thinking outside the box and it will be something out of the ordinary. It will be a bit more difficult to pull through but I am sure this will be an experience that not many of you had the chance to try. Anyway, the target dates for these two dinners will be in mid-July and late-July. Stay tuned for more info. 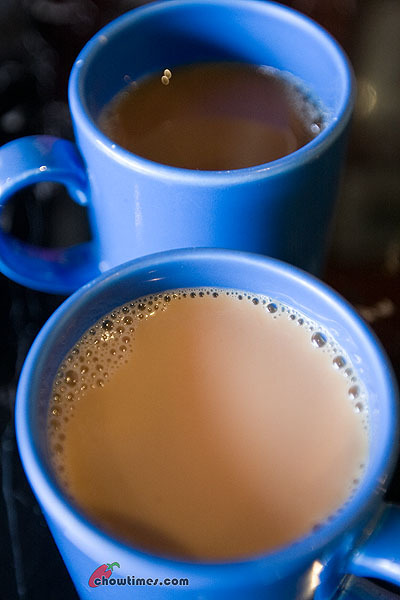 I will let you know as they are available … or when the Canto-Boys allow me to tell you more. Did you guys see these pictures making the rounds on the internet? Just earlier this week, a friend asked me what my favourite Shanghainese restaurants are. What popped in my mind instantly are four, all in Richmond — Shanghai River, Chen’s, Top Shanghai and Shanghai Wonderful. What about you? What if you are asked the same question? What would be YOUR answer? This is a return visit to Shanghai Wonderful. Our first visit was almost two years ago. We had always been impressed with Shanghai Wonderful but what put me off is the lack of parking. It is almost impossible to find parking in the strip mall where it is located on Lansdowne and Cooney. Some people do risk it parking across the street in the vast parking lots of the Lansdowne Mall. I don’t do that because I had seen people hiding in cars taking note of anyone who parks at the mall but not go into the mall. For me this time, I had to park all the way on Ackroyd. It is best to make a reservation before you turn up. Shanghai Wonderful is always busy … and it is very noisy too. The acoustics is terrible and it is not a place to have a nice chat. Which reminds me to ask this question: Are Chinese noisy diners? I mean, they do talk very loud at the table, don’t they? Anyway, service is prompt although you could see the wait staff scurrying around non-stop. It was easy to get their attention to get what you need. Seems like the restaurant trains the staff well in efficiency. 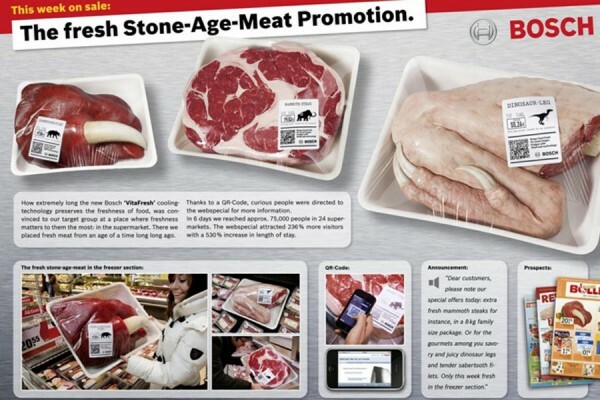 They even use wireless handheld devices to take your orders. 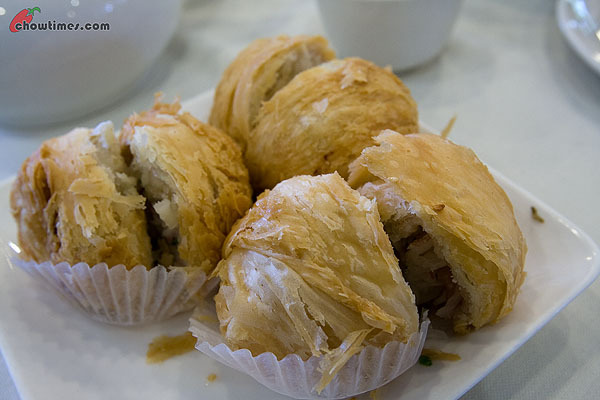 Shanghai Wonderful won the silver award under the Northern Dim Sum category with the Daikon Pastry. 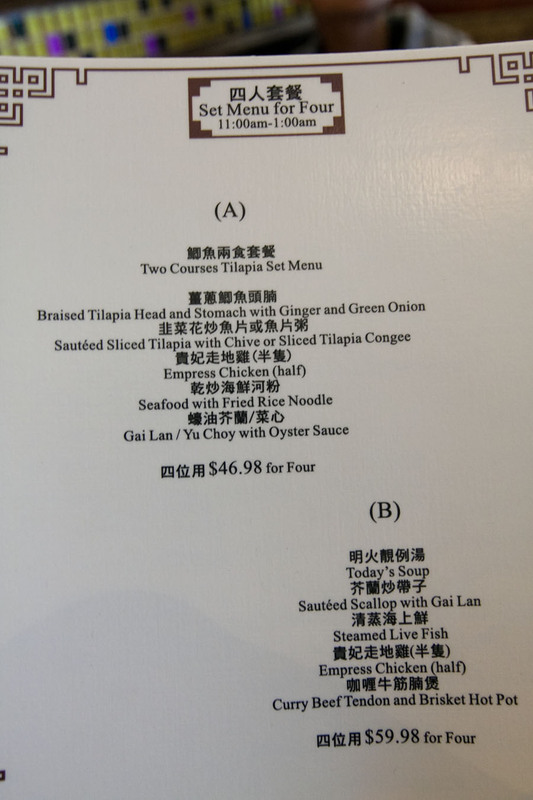 In Shanghai Wonderful’s menu, this is called Turnip Cake and costs $5.25. I am confused with the name of this dish. Daikon and turnip are a world of difference but the waiter insisted that we are talking about the same thing. This name confusion is probably confined to the English name and is my pet peeve of the CRA award. I had been wanting to go to Koon Bo for the longest time. People had been telling me that their Squab is the best. 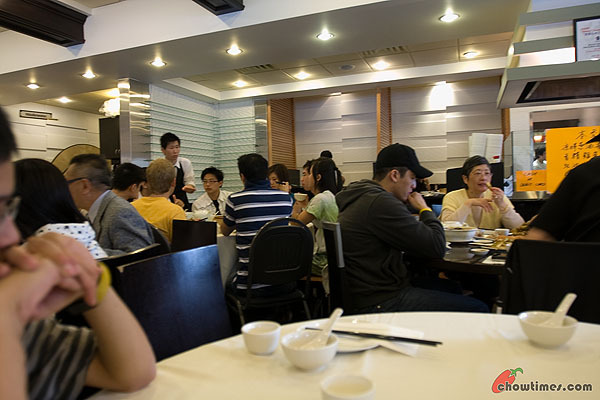 Koon Bo is a restaurant that you can find so much fault with and yet amazingly it is very popular. Any lesser restaurant would have closed a long time ago. The location is not impressive. It is on a small strip mall right at the intersection of Fraser and 41st. Parking is an issue too. Well, not much on an issue considering you could park by the street along Fraser or 41st nearby. But if you expect to find parking in the strip mall, it is not easy to come by. The decor … it is dated and certainly nothing fancy. If you ask me, I think they are in the dire need for a makeover but I do feel that Koon Bo is happy with the status quo. They do not seem fazed by all the swanky new, modern Chinese restaurants opening these days. Service is not bad because we were there off peak times. So we did not have any service issue although I heard that people complaining about their service. 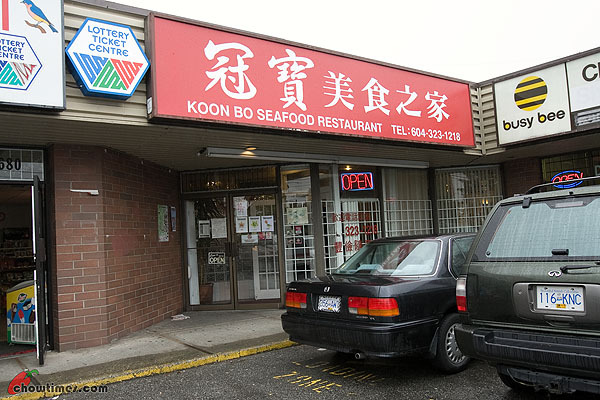 Koon Bo is a Cantonese restaurant. 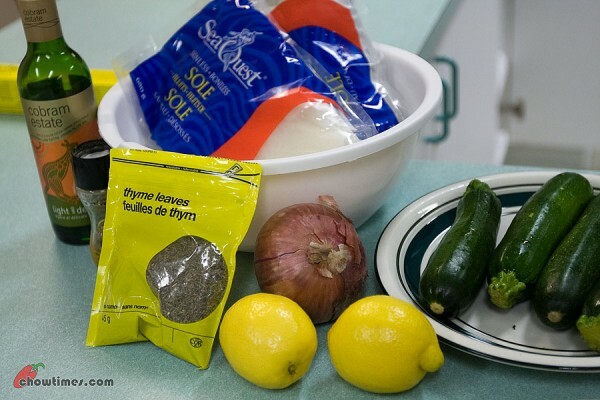 Our original intention was to try their 2010 Gold award winning dish from the CRA. That was until we also found out that they also won Gold last year in 2009 and was amazed with all their other dishes on the menu. The above is their specialties. We pretty much ignored the rest of the menu because there are enough here to make our selection difficult. What surprised me is that the CRA has a category specifically for Squab. Maybe it is because I can’t think of many ways that one could cook squab. 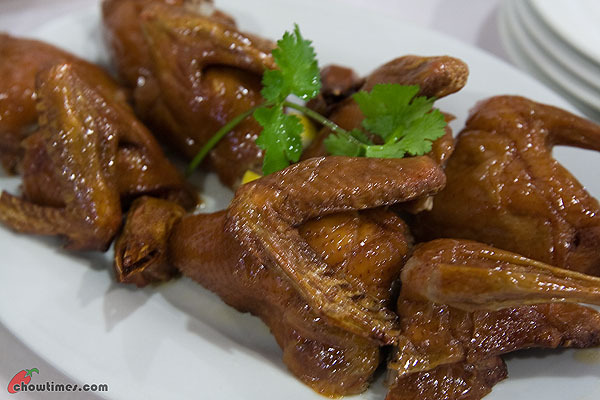 So, Koon Bo won Gold this year pipping Sea Habour in Richmond for the same dish — both awarded for Roasted Squab.